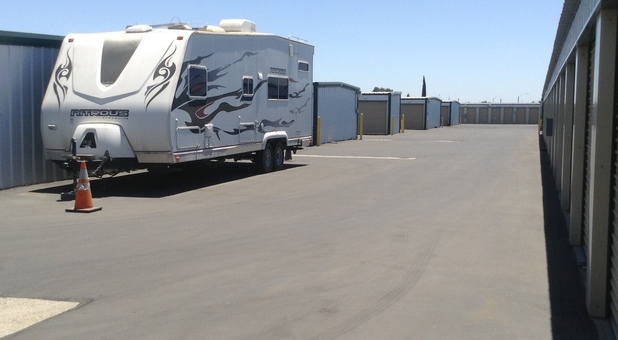 Need some extra space in Turlock, California? 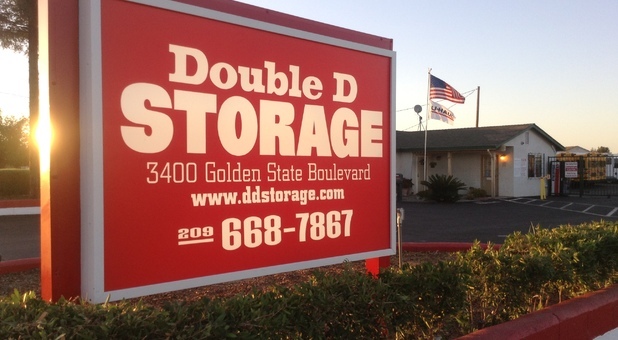 Come to Double D Storage. 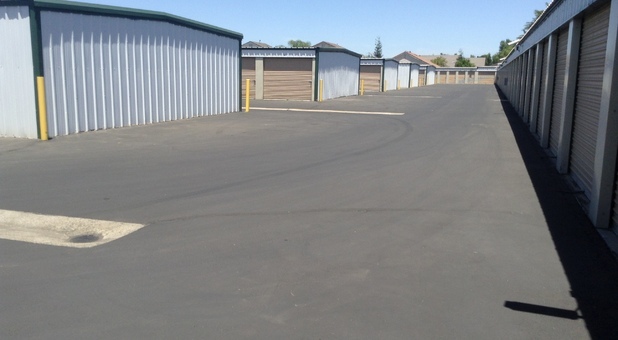 Whether you’re cleaning out your basement, renovating your house, or looking for some room for your business inventory, we have the storage unit you need! Our friendly team will help you every step of the way. Our office is open seven days a week and our manager lives onsite, so we’re always available to assist you. 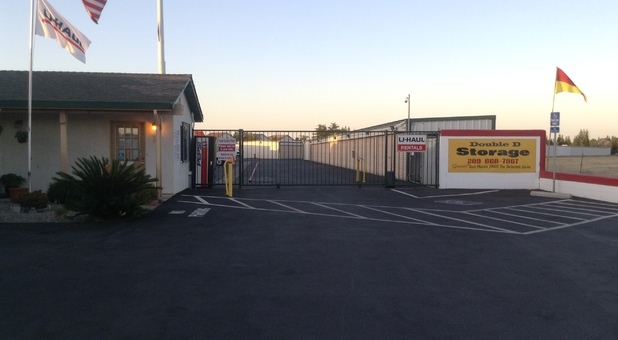 Stop by today for a tour of our securely fenced facility! Do you need a space with drive-up access? Look no further! 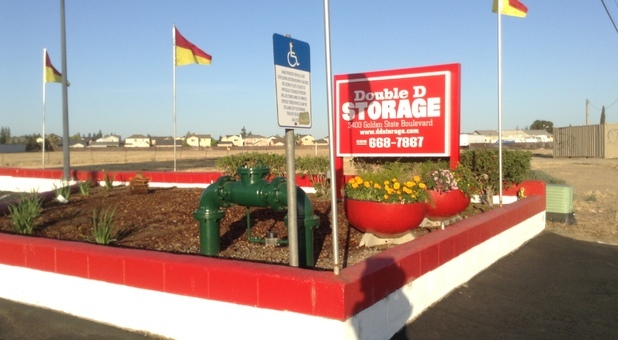 At Double D Storage, you can drive up next to your storage unit so you don’t have to carry your heavy belongings very far. We also have onsite truck rental, dollies, boxes, and other moving supplies to help make your move-in even easier. 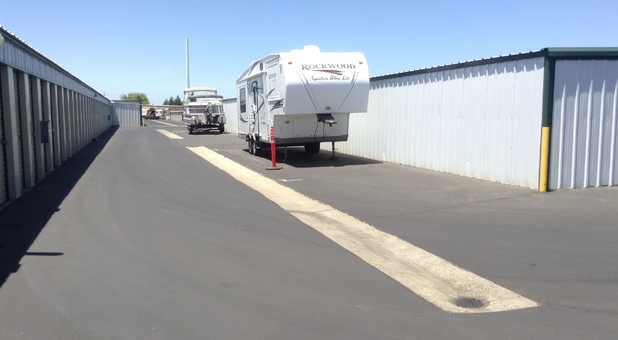 Need a space for your boat or RV? We have parking for large vehicles too. With fax and copy services as well, we offer a convenient storage experience for a variety of customers, from residents to local businesses. No matter your needs, we have a space that will work for you! All of our self storage options are secure so you’ll never need to worry about the safety of your belongings when you store with us. From keypad gate entry to 24-hour security cameras, we do everything we can to keep your items safe. Come find us on Golden State Boulevard near Highway 99. 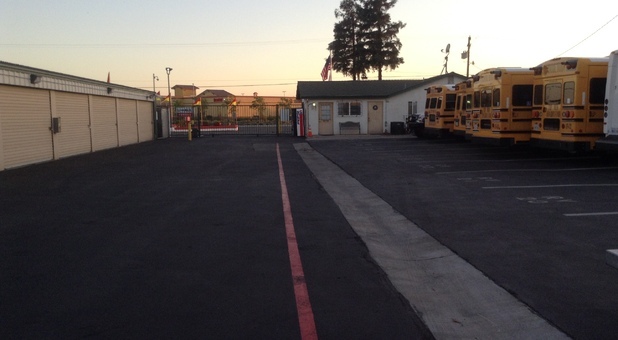 Whether you live in Delhi, Irwin, Keyes, Ceres, Hughson, or Modesto, we’re just a short drive away. Call or stop by today to find the unit you’ve been looking for!